The Yamaha Braviol Student 16" Viola is made from spruce and maple, and has ebony fittings. D'Addario Prelude strings, Wittner fine tuners. Comes with a wood bow and case. 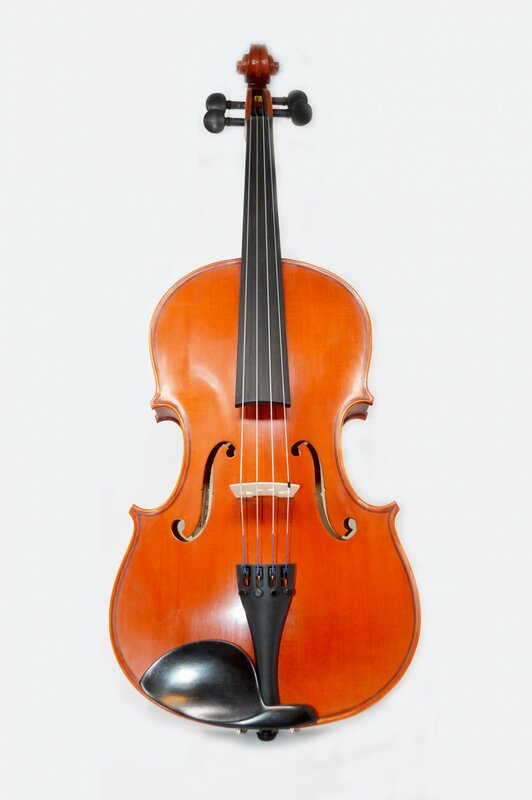 Yamaha Braviol Violas are also available in fractional sizes for younger players - 13" and 14". Please call for availability.